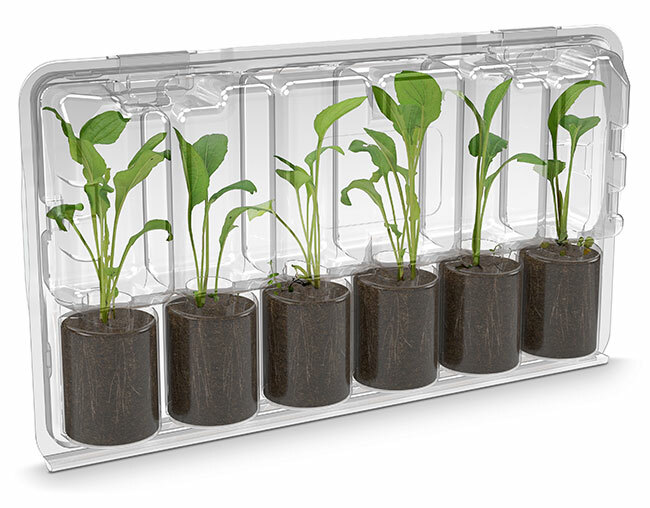 An affordable range of plug plant transit packs and seed tray packs specifically designed for mail order horticultural businesses. 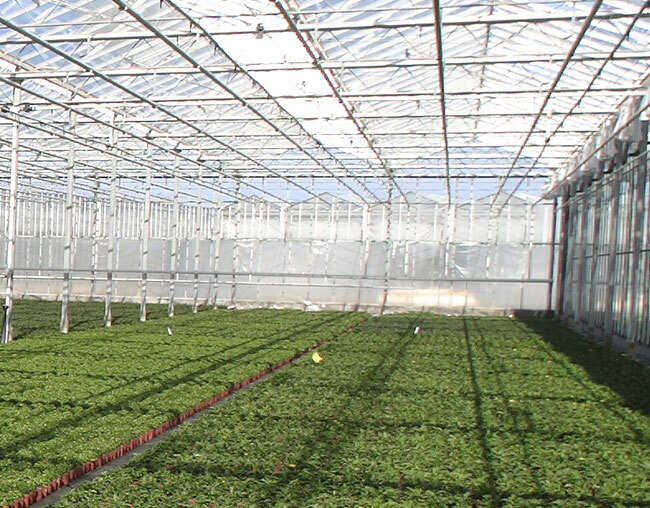 The Plantpac range has been developed in collaboration with a major mail order plant supplier. 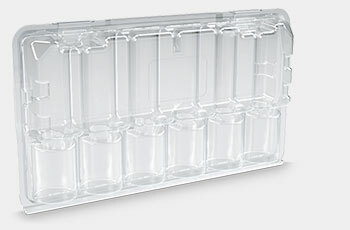 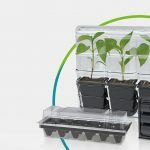 The result easy to assemble packs provide maximum protection and ventilation for the plants during transit and display. 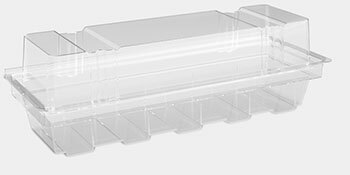 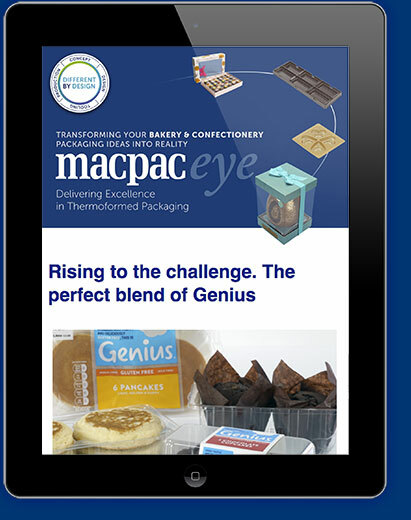 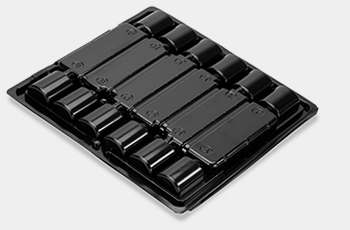 Self locking blister packs designed to fit and display your product with maximum effect. 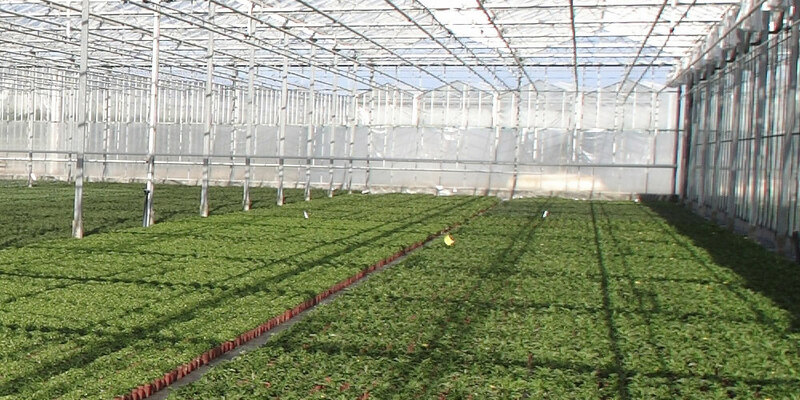 Free standing or hanging packs offering excellent protection and versatility. 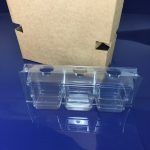 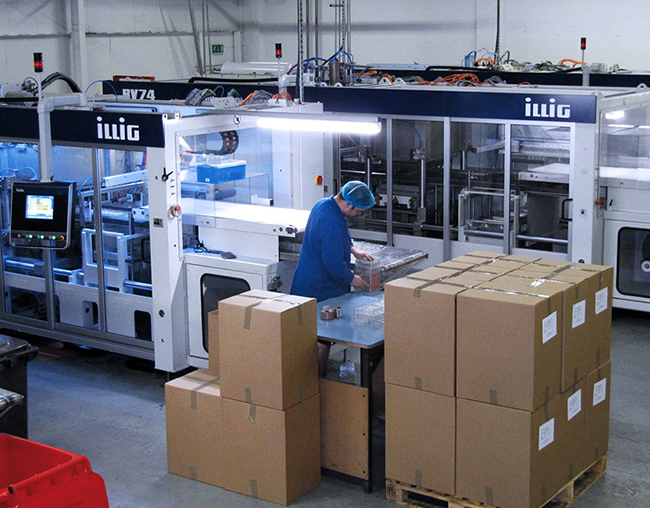 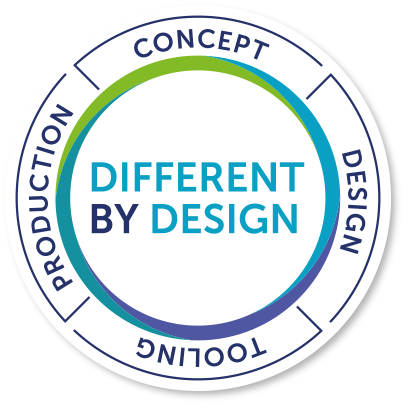 Bespoke box inserts designed to fit products securely and providing excellent presentation.